Plansfor a breakaway A-League have been postponed after Football Federation Australia gave disgruntled club owners greater control of the game’s immediate future. 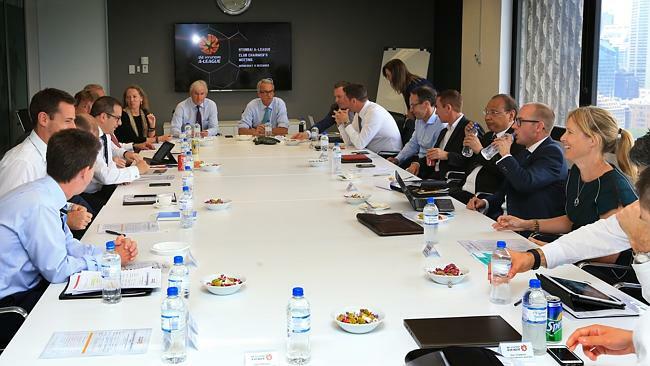 Clubs were appeased after Wednesday’s meeting at FFA HQ, with new FFA chairman Steven Lowy agreeing to crucial changes and financial transparency in the short-term. The biggest development was the FFA ratifying a new committee giving clubs more ownership of TV rights negotiations and future marketing strategies, including the recruitment of marquee players. Melbourne City board member Simon Pearce and Sydney FC chairman Scott Barlow will be the club representatives on the committee, which will include Lowy, chief executive David Gallop and other FFA executives. While the FFA has been handed a reprieve, moves for an independent A-League are gathering steam. Meanwhile the fan boycotts are a step closer to lifting after a four-hour meeting late into the evening between FFA staff, led by Gallop and fan representatives from all 10 A-League clubs. The fans will release a statement on Thursday but were understood to be satisfied with the FFA’s pledge to make two changes – serving an ‘intention to ban notice’ first with the addition of subsequent appeals process via an independent panel replacing the current system of blanket bans. Club heavyweights emerged from the first meeting at FFA HQ, which lasted almost five hours, in a far more buoyant mood than when they entered almost five hours earlier. Several club officials refused to go on the record but revealed that talks were “positive”, a sentiment echoed by Melbourne Victory chairman Anthony Di Pietro who was last week scathing of FFA. “We didn’t go there expecting a magic wand (to be waved) but we were heartened by the energy of the new chairman and what was delivered by FFA’s management team,’’ Di Pietro said. “There are projects that are going to be worked on between the clubs and governing body together that will not only remove tension but create transparency and unity. Under pressure Gallop would have slept well after he sitting through nine hours of meetings. Speaking just before midnight on Wednesday night, Gallop appeared optimistic but made no guarantees fans would return to the terraces this weekend. “That’s a matter for the fan groups but we’d love to see them back. I’m hopeful they will be there,’’ Gallop said. “I’m pleased to say we reached an in principle agreement of two changes to the banning process. It needs to be documented, they still allow for the safe atmosphere that we’re seeking. Earlier, the FFA pledged to be more transparent with financials, while the clubs will play a key role in negotiating a new TV deal and marketing ideas. “We had a very productive discussion,” Lowy said. 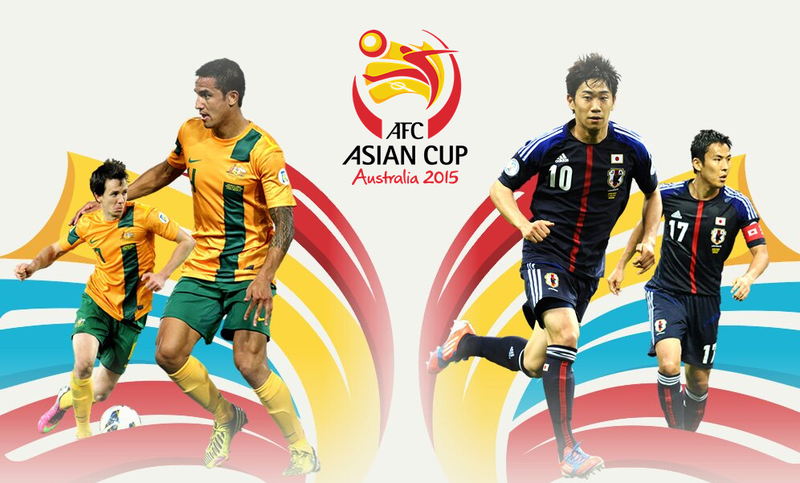 “We have a common objective to take the game forward. “They (foundations) do feel shaky today. Our objective is to take the shakiness away. © 2015 Fox Sports | This article was written by David Davutovic and first appeared on the Fox Sports website on 10 December 2015.